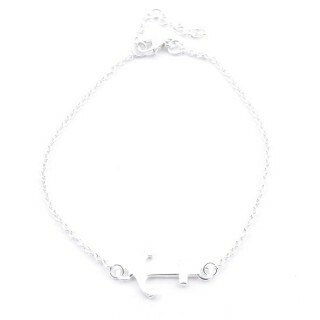 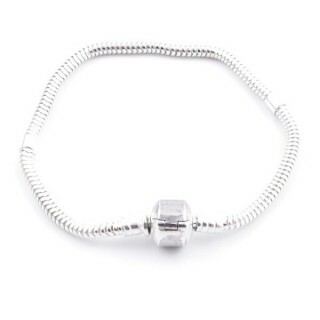 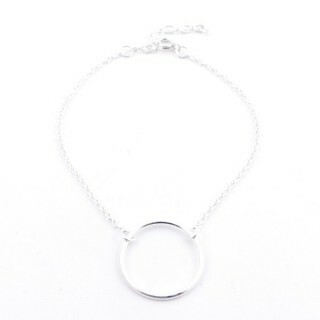 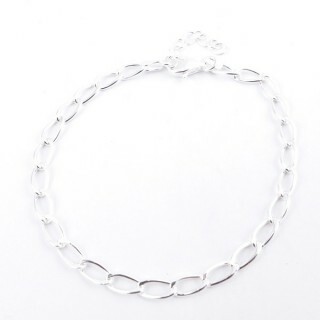 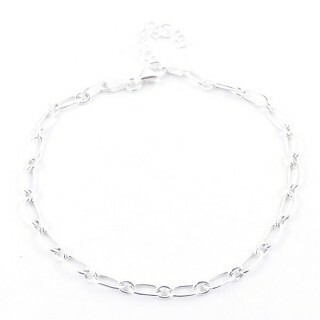 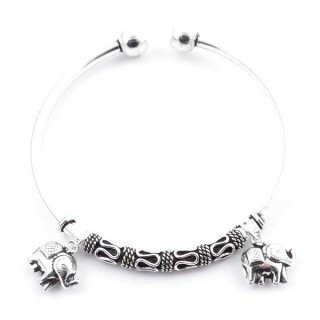 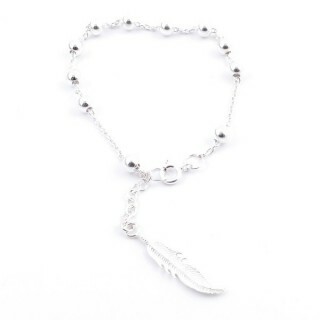 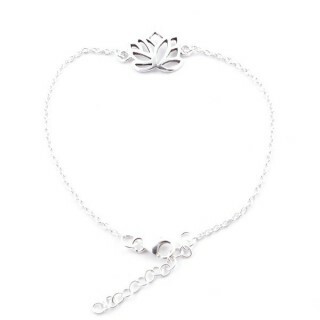 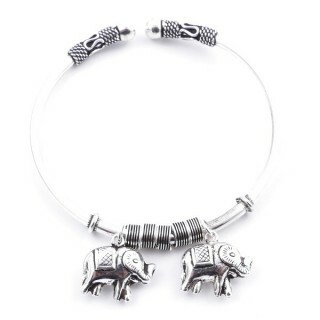 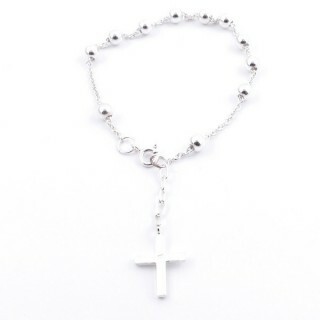 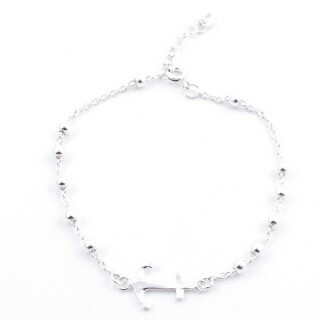 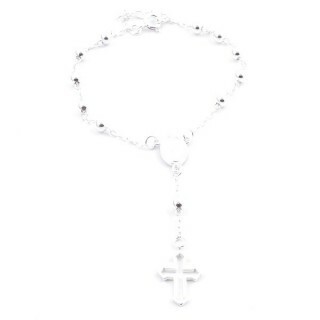 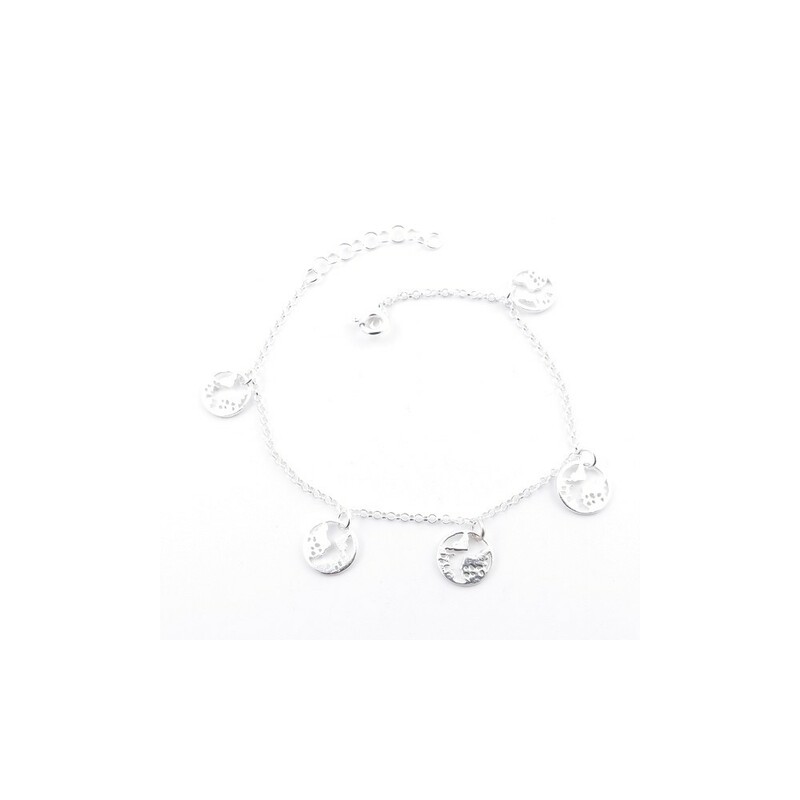 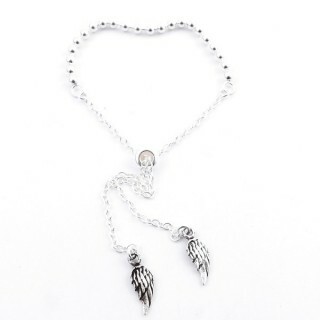 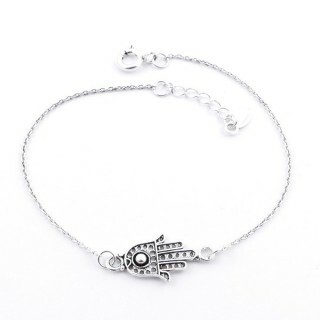 Highest quality Italian-made sterling silver bracelet. 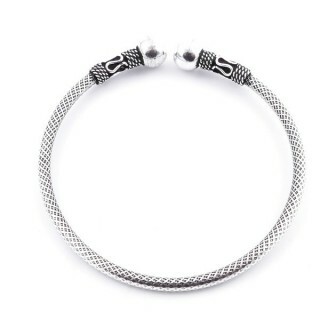 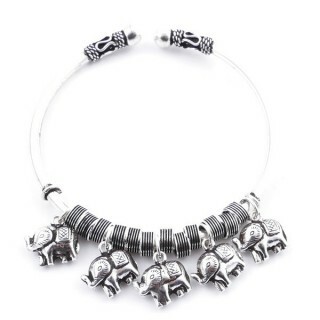 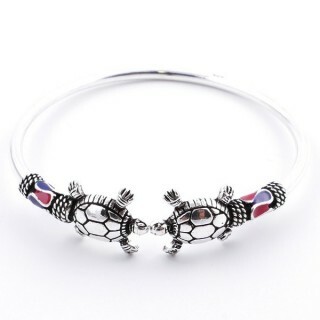 Made with lobster or round clasp. 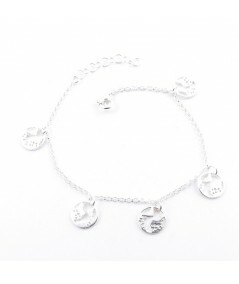 Comes with world map charms.